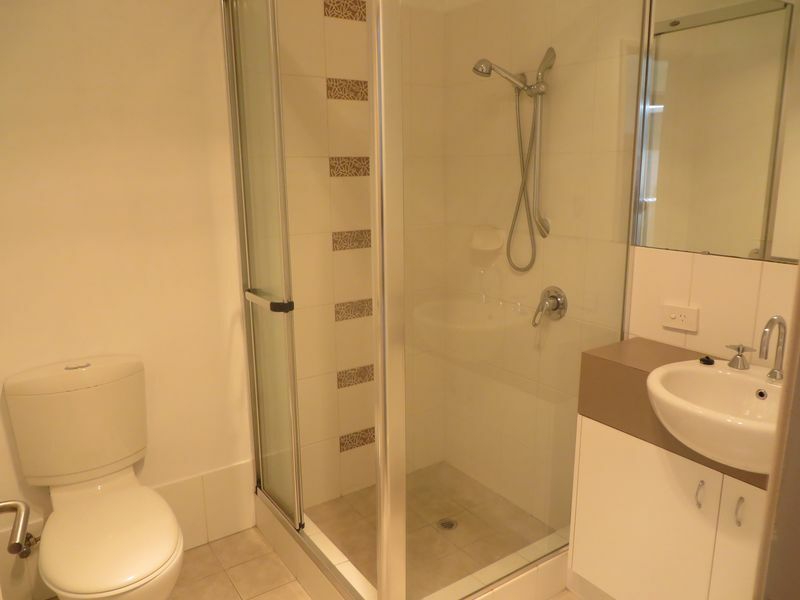 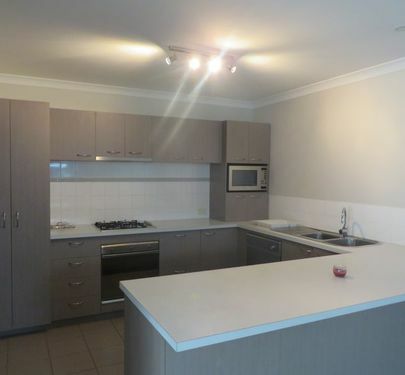 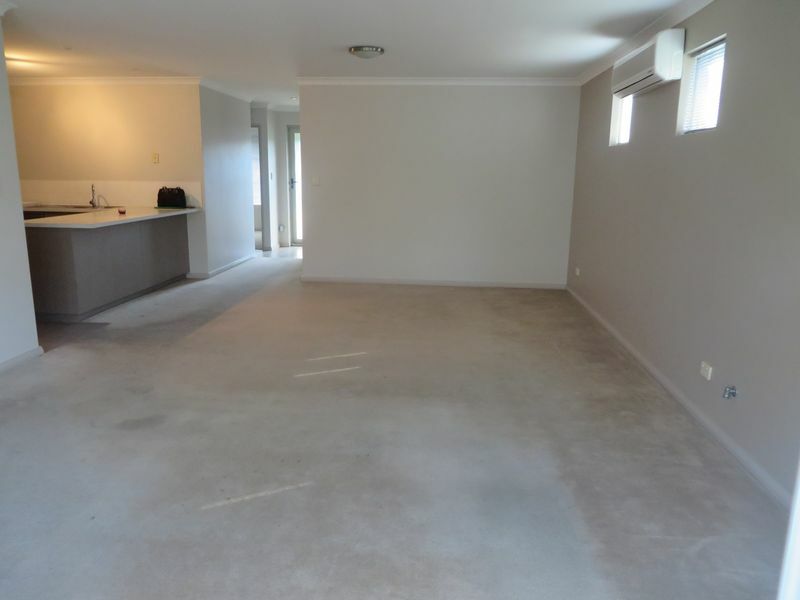 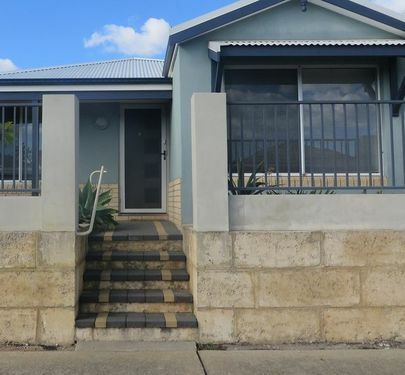 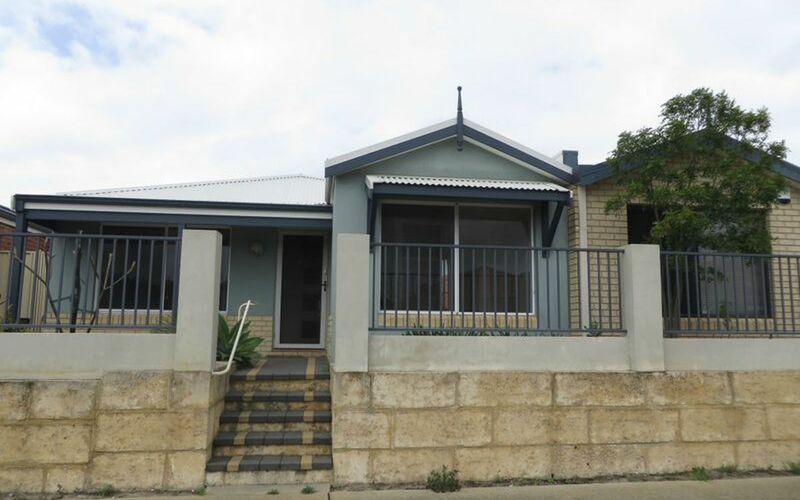 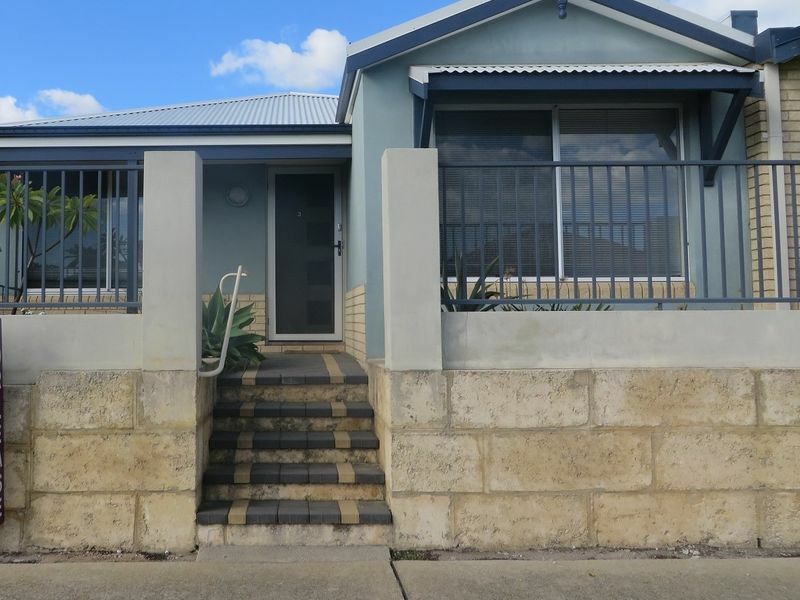 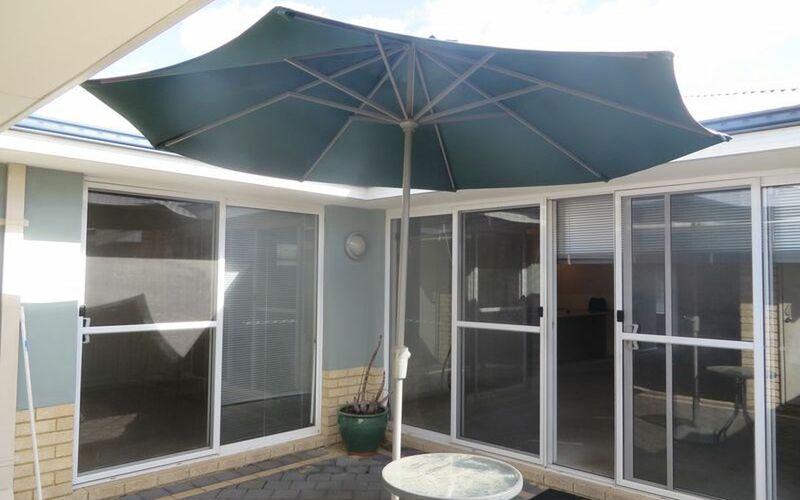 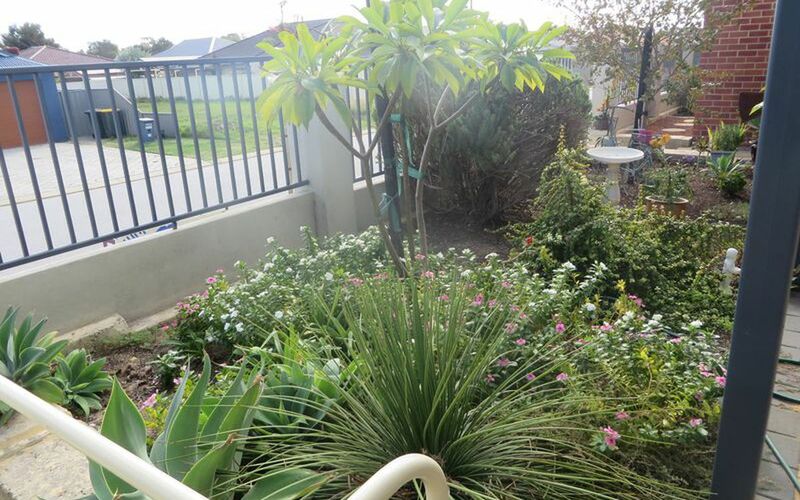 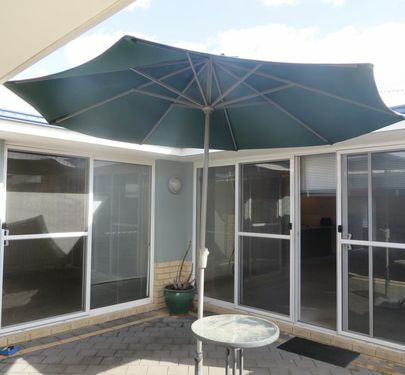 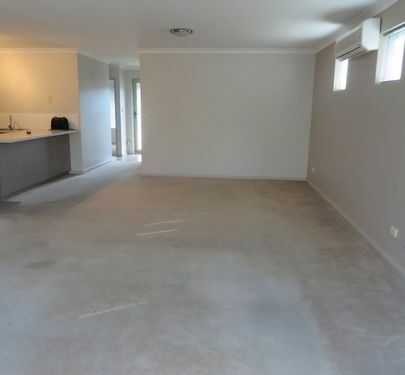 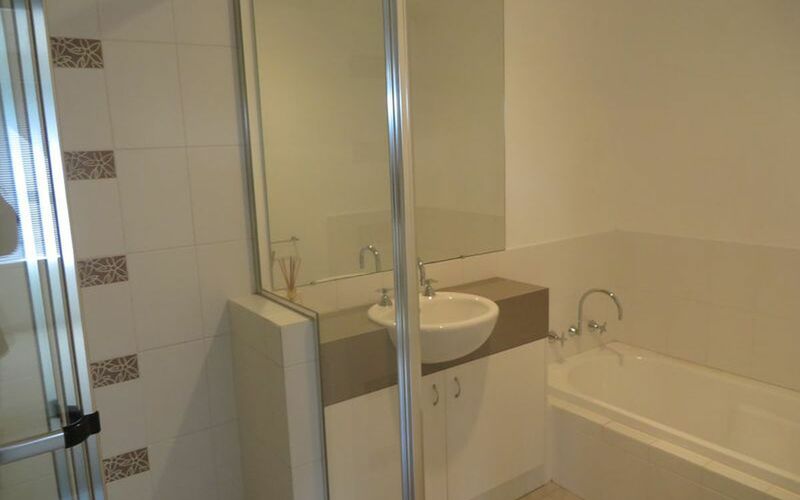 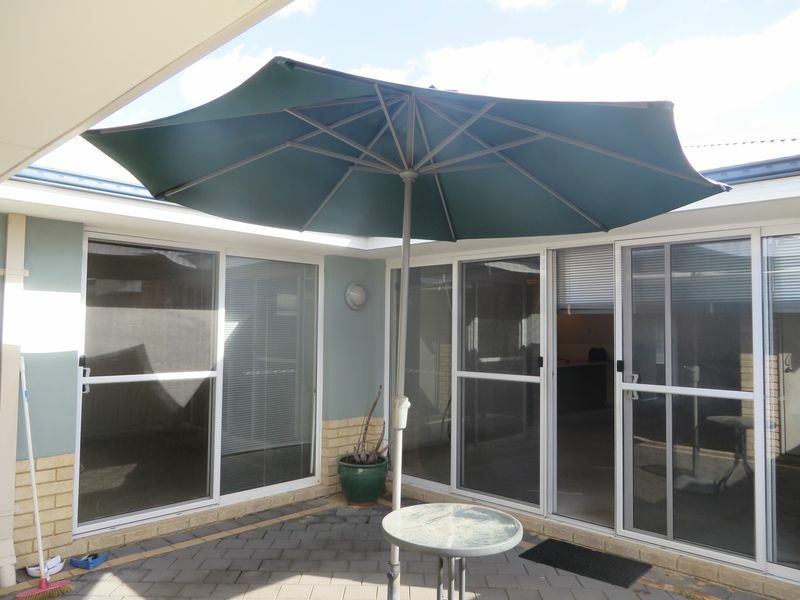 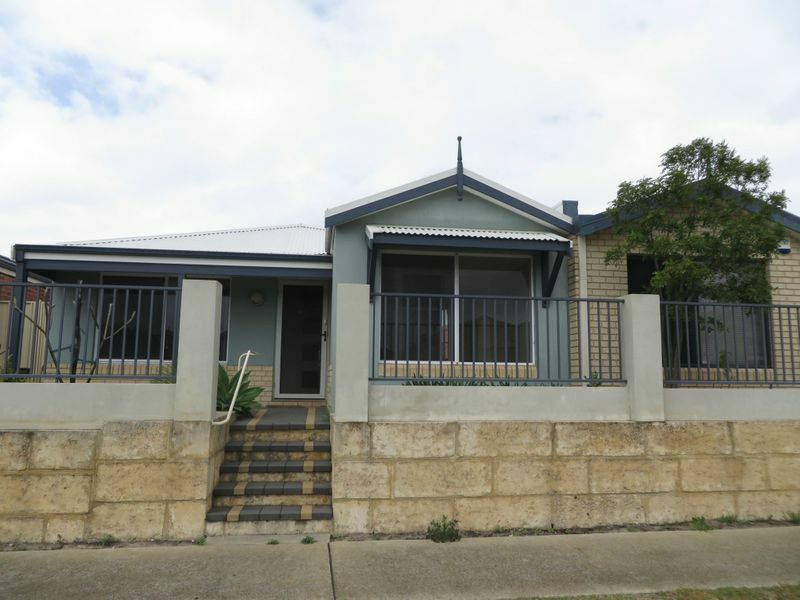 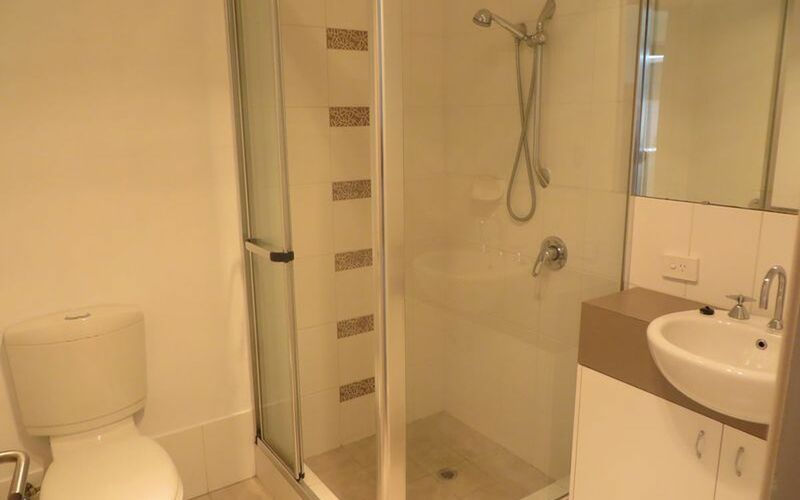 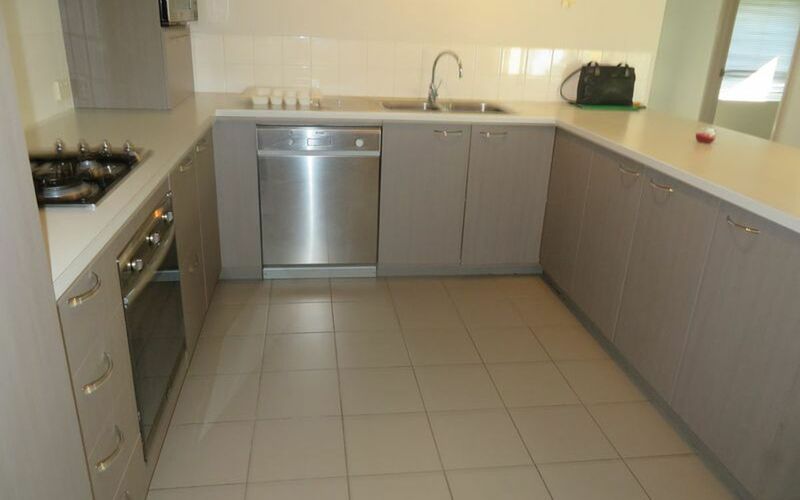 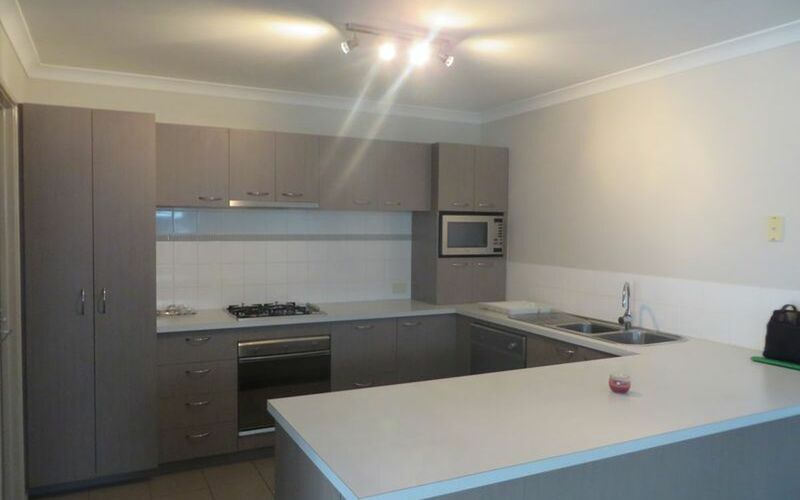 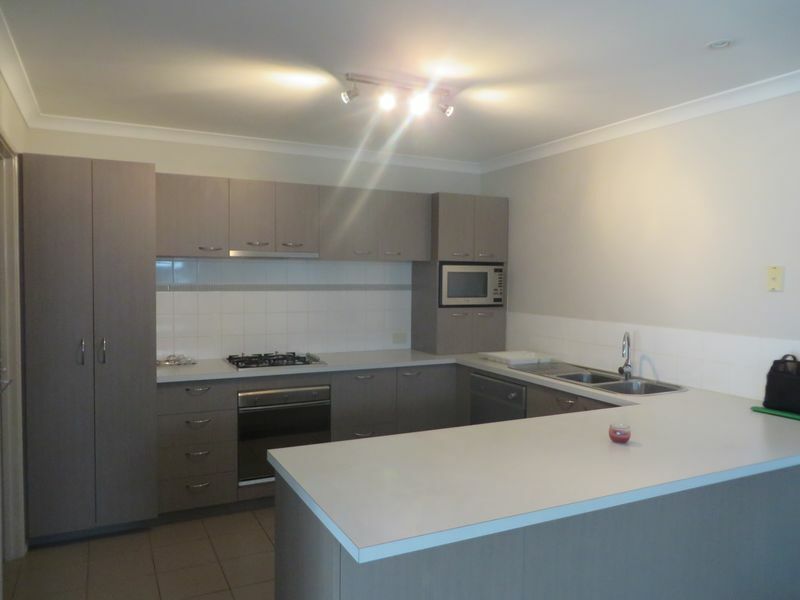 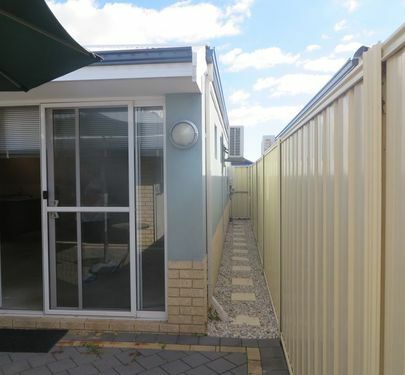 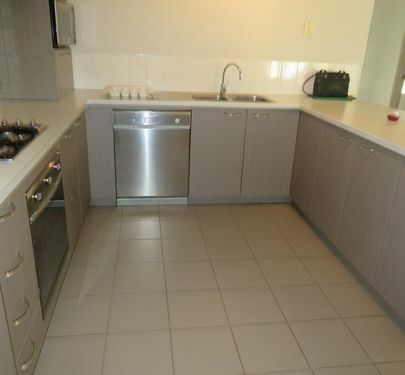 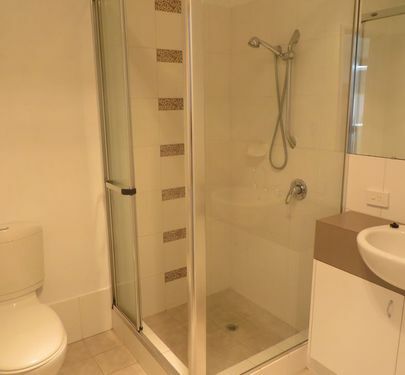 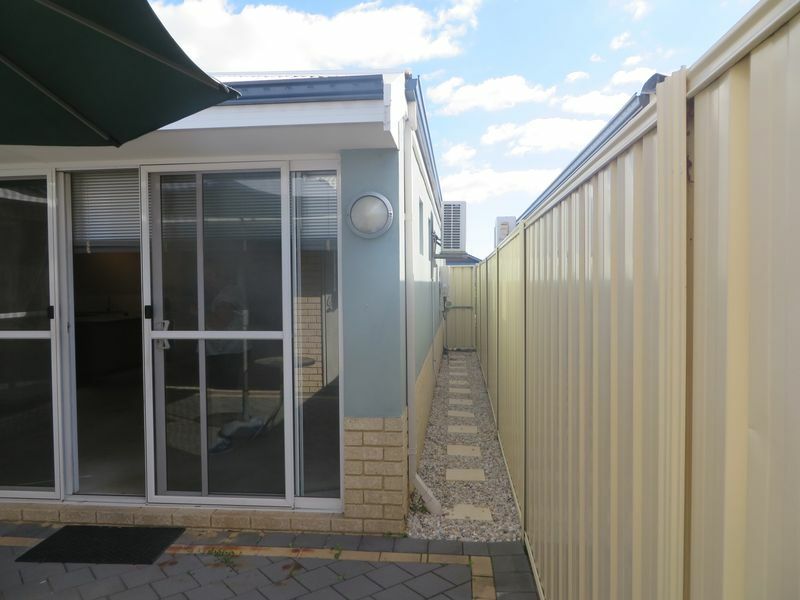 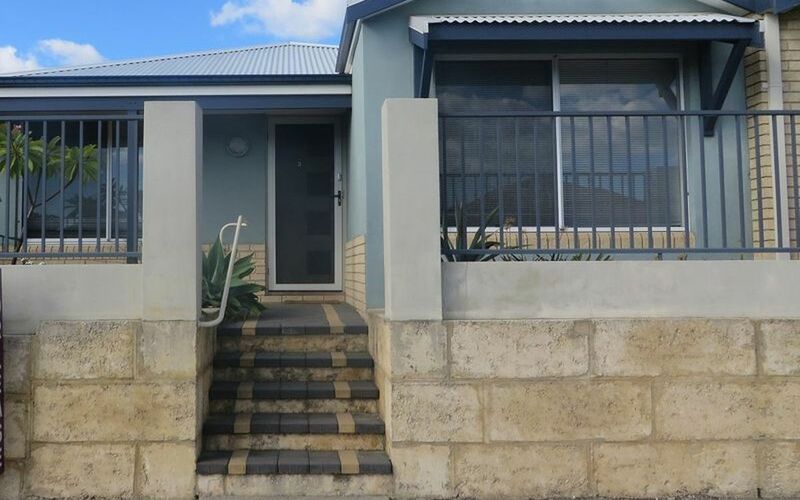 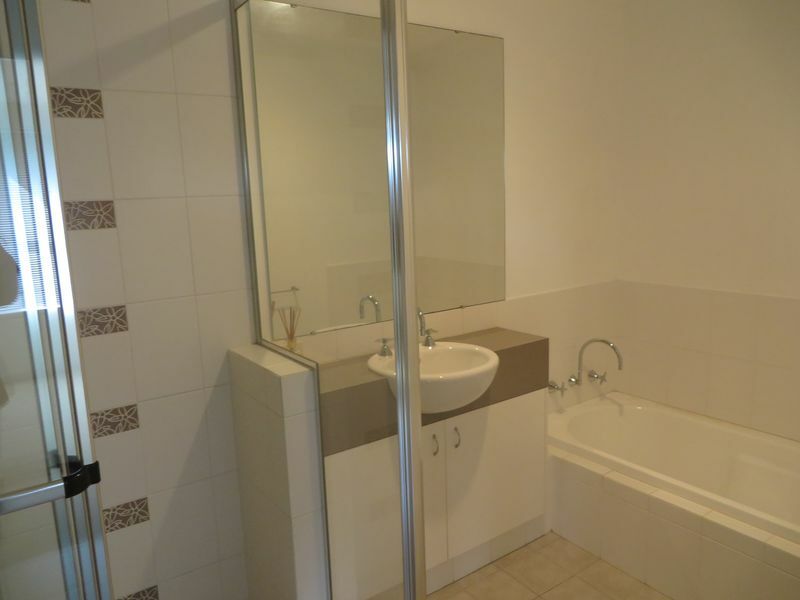 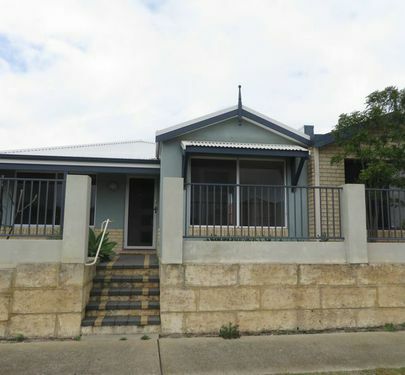 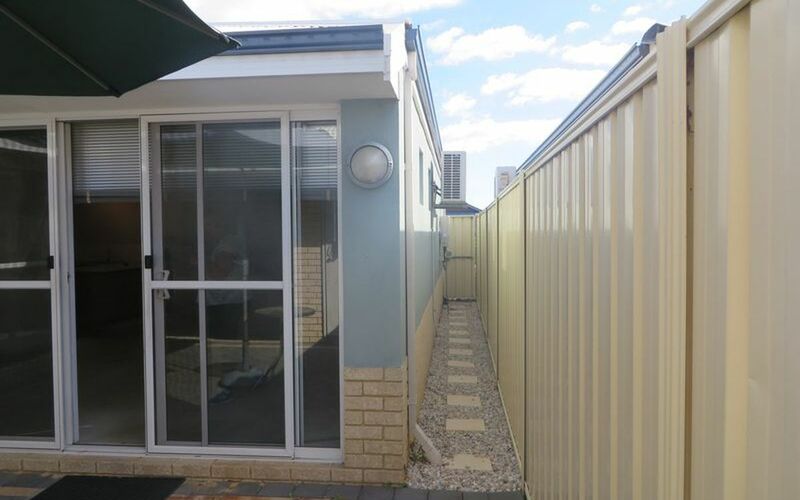 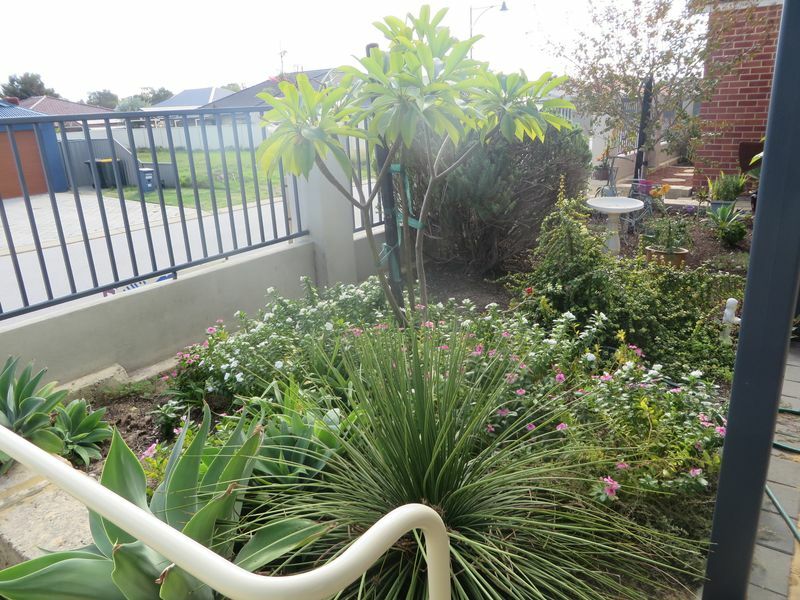 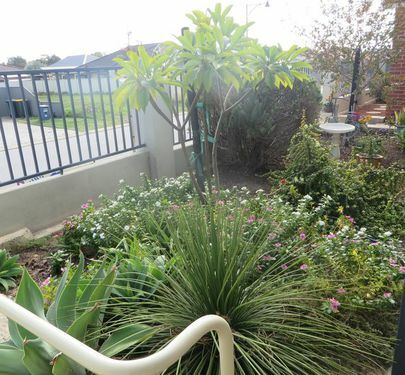 Fantastic location with walking distance to everything...... Shops, Public Transport, an assortment of great Restaurants and Cafe's, IGA, Family Doctors Practice, Chemist, and The Quarie, and the new Aubin Grove Train Station all within walking distance. 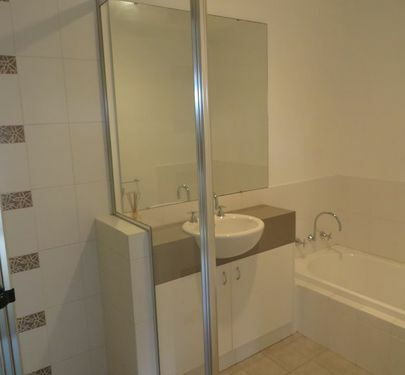 On and off ramps for the freeway, all these facilities close by, so all busy working people looking to buy this is an excellent opportunity for You!. 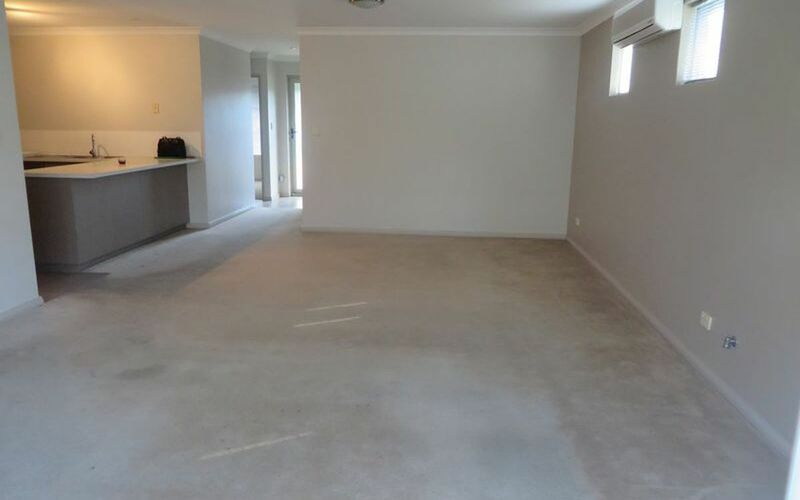 Main bedroom with full length wall mirrored wardrobes, heaps of space....The other 2 bedrooms have double door wardrobes with the master bedroom , the Main bedroom also has sliding doors opening out to the rear pergola area. 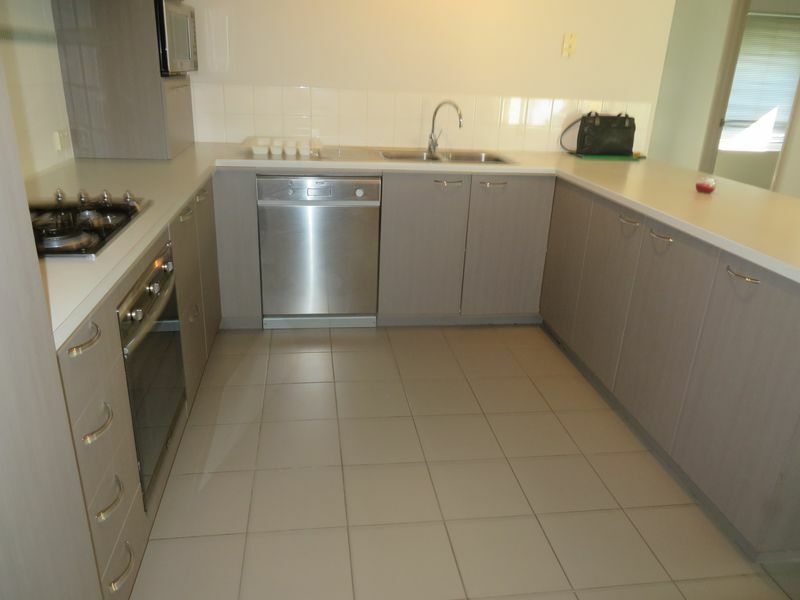 Big open plan kitchen, with dish washer heaps of cupboards and overlooks open plan dining and living areas and provides a great atmosphere and will be ideal for entertaining guests.